The British Educational Suppliers Association (BESA), which represents over 325 UK-based education suppliers with combined revenues totalling £2.2 billion, is working in partnership with DIT and the UK Embassy in Malaysia to run a ‘Best of British’ classroom at the Bett Asia Leadership Summit & Expo, to showcase the very best of the UK’s education resources and teaching. Running from 15-16 November, BESA is creating a 16-seater feature classroom filled with resources kindly donated by BESA members: Gratnells, British Thornton, TTS, Findel, YPO, Microsoft and iBoardTouch. Additional products have been donated by BESA members: Gopak, Churchfield Education, Data Harvest, Smart Kids, The Sticker Factory, Rising Stars, Sam Learning, 2Simple Software and Yellow Door. The two-day event will feature a programme of UK-curricula themed lessons and will be delivered in the bespoke feature classroom by UK trained teachers utilising and showcasing the ‘Best of British’ classroom resources, furniture, and IT infrastructurefrom BESA members. The lessons will involve pupils drawn from local International schools, organised by National Association of Early Childhood Care & Education Malaysia (NAECCEM) and will focus on Early Years, Primary and Secondary. The ‘Best of British’ classroom will be positioned at the heart of the Bett Asia Exhibition. In addition, and separate from, the Best of British Expo, BESA is also running the UK Pavilion.  Over 1,500 influential policy-makers, education leaders and educators from across the region will be in attendance to discuss and discover the latest trends, challenges and advancements in education technology and innovation across the world, with a distinct focus on Asia. BESA, the British Educational Suppliers Association, is the trade association covering the entirety of the UK educational suppliers sector. It operates on a not-for-profit basis, and is accountable to an Executive Council that is elected by member companies. It has an 80-year heritage serving the UK education sector, and represents over 300 educational suppliers in the UK, including manufacturers and distributors of equipment, materials, books, consumables, furniture, technology, ICT hardware and EdTech to the education market.  Working closely with Department for International Trade (DIT), BESA helps take over a hundred companies overseas every year to a wide range of important export markets, from the US to Malaysia and China, providing intelligence briefings, logistical support and often substantial bursaries. BESA has a Code of Practice to which all members must adhere, along with a stringent membership process, both of which assure schools of a high standard of quality.